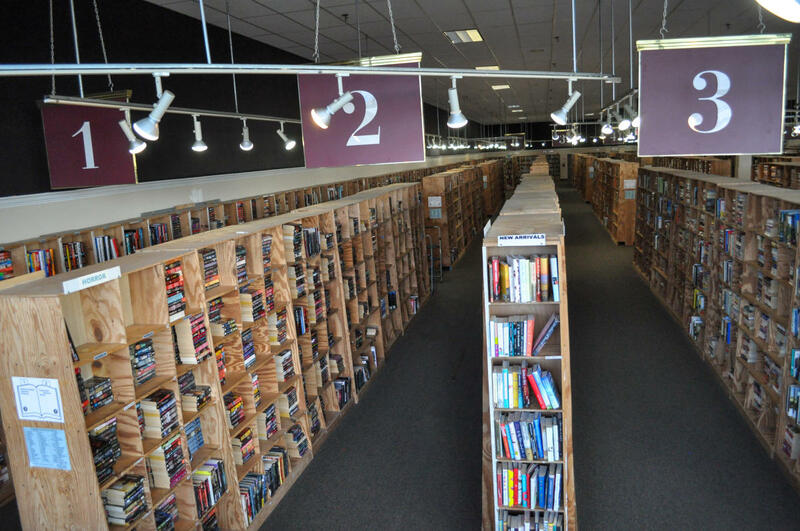 McKay Used Books is unlike any other bookstore. 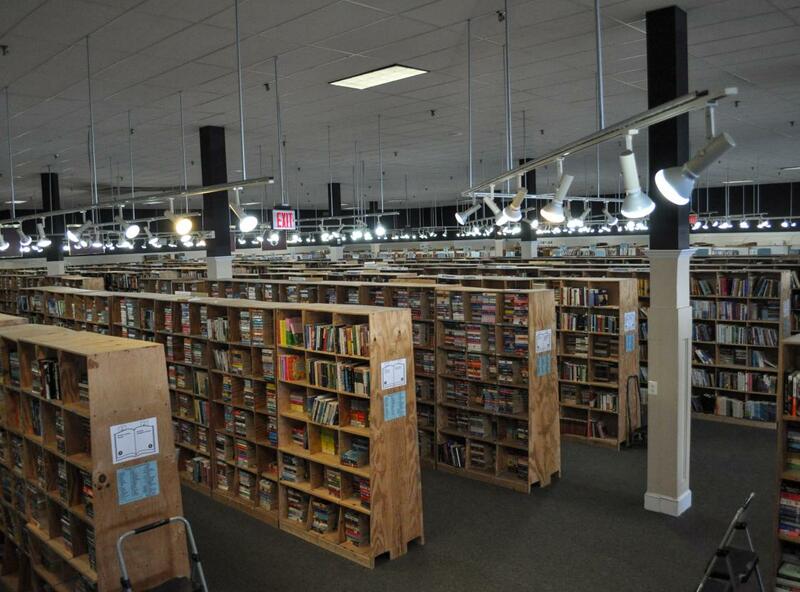 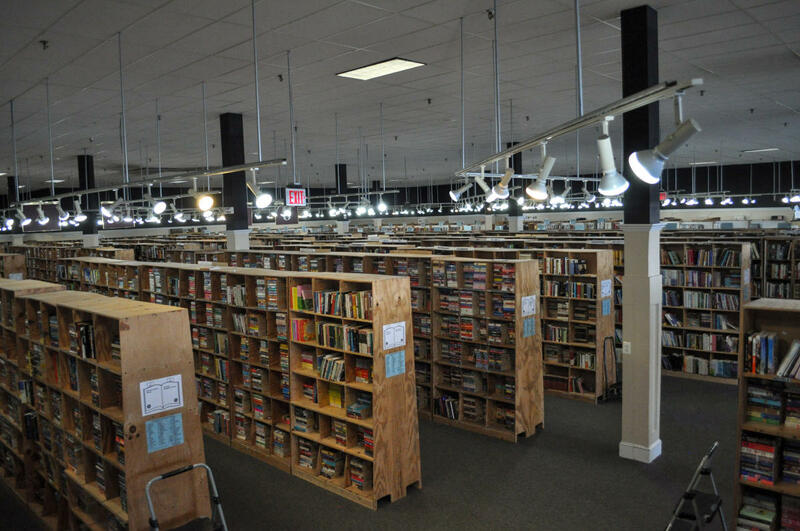 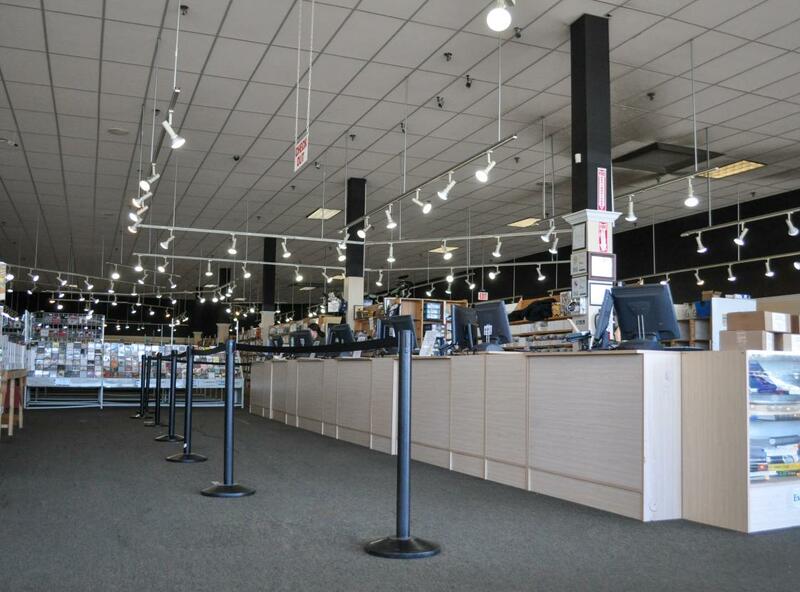 Located in the Manaport Plaza across from the Manassas Mall, they have hundreds of thousands of different items on their shelves on any given day. 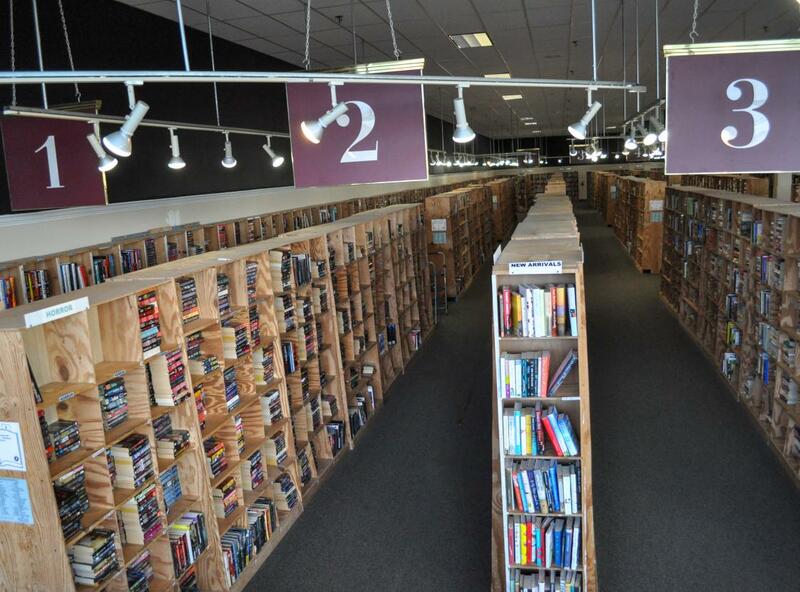 They carry all types of books: fiction, nonfiction, children's books, comics, and graphic novels. 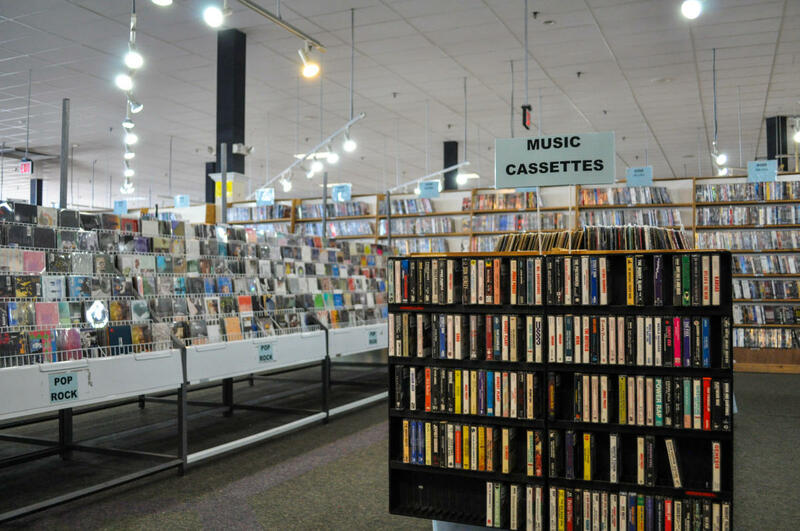 They have movies on DVD and BluRay. 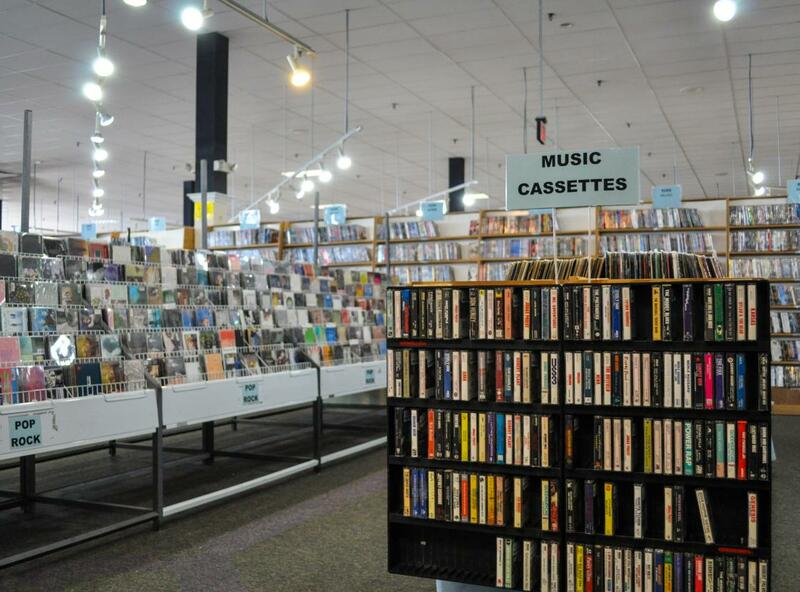 McKay's carries music on vinyl, cassette, and CD, they even have video games, board games, and action figures! 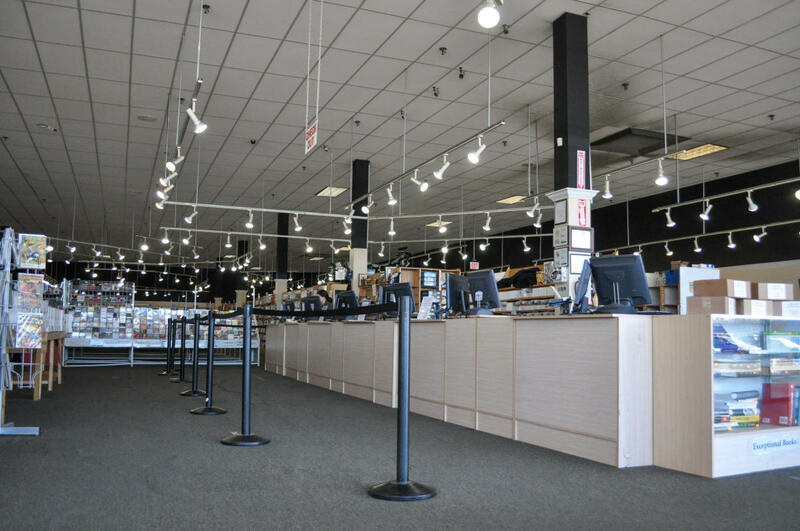 They buy, sell, and trade everyday up until 1 hour prior to closing.